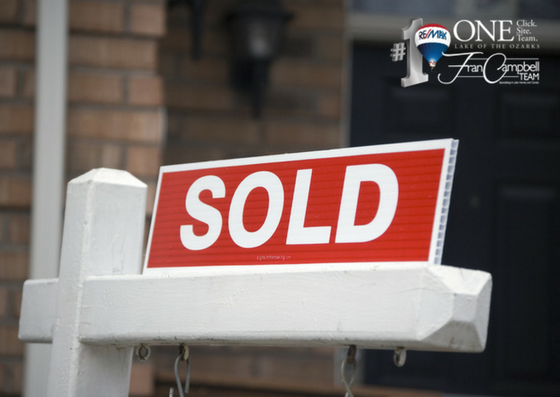 As soon as you decide to list your home at the Lake of the Ozarks, moving should become top of mind. You never know how quickly your home will sell, so it's never to early to start packing and begin the moving process. In 2017, the Fran Campbell Team sold 80% of our listings. Fran Campbell Team has the highest Listing to Sold ratio with total volume SOLD. 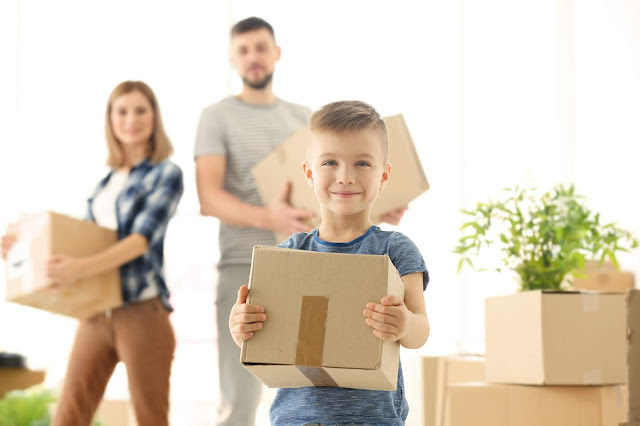 When you hire us to sell your home at the Lake of the Ozarks, we work really hard to get your home sold which is why you should start your moving checklist as soon as possible. Your team of favorite real estate agents at the Lake of the Ozarks has put together a few moving tips to consider. If you are looking for an activity to enjoy at the Lake of the Ozarks, AquaPalooza is THIS weekend! If you are in the area on vacation this is one of the biggest events of the year! Head out to Dog Days Bar & Grill at the 19 MM for their annual event, AquaPalooza! Saturday, July 21st from 12 pm - 5pm Dog Days will host the biggest and best concert on the water. Your favorite real estate team at the Lake of the Ozarks has all the details for this great event! 4 Tips to Get Your Home Ready to List! Are you planning to sell your home at the Lake of the Ozarks soon but you are not sure where to start? The Frann Campbell Team has some advice as to what you should do to get your home in tip-top shape to be put on the market. 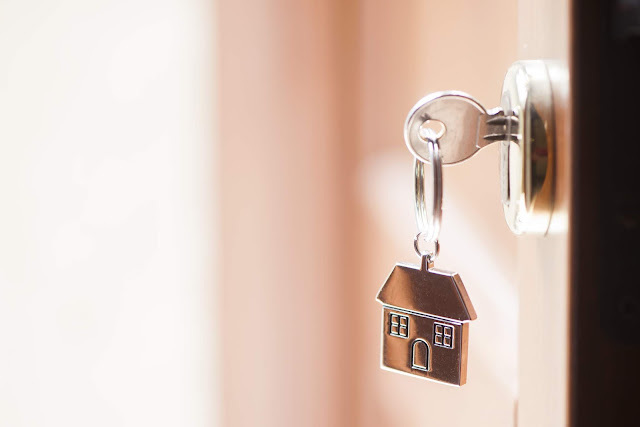 Generally speaking, if you plan to sell your home you have a little bit of time to plan to get your home ready because depending on how much free time you have on your hands, it could take a month or two to get your home ready. Take a look at what you should do to get your home ready to list. Just like you plan to thoroughly research your future property at the Lake of the Ozarks, with the same critical eye you should also do the same when you are in search of a great real estate agent. Buying a home is an important step and that's why it's important that you hire only the best real estate agent at the Lake of the Ozarks. The Fran Campbell team is comprised of experienced Realtors® and the right team for the job. Experience Matters! Like any profession, no one is going to become an expert overnight and that's why experience matters big time when it comes to choosing the right real estate agent. You should always ask how long they have been practicing real estate actively before hiring them for the job. Real Estate laws change frequently and a seasoned agent has the experience to know when this occurs.